The Fall Women's Bible Study will be held on Monday nights beginning October 1 at 6:30pm at the home of Val Espe. 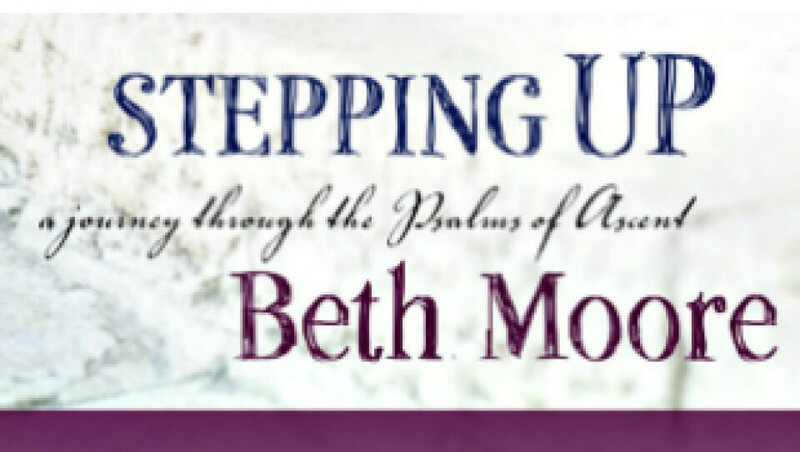 During this 7-week series, we'll unpack Beth Moore's "Stepping Up," an exploration of the pilgrimage theme found in Psalms 120-134. Workbooks are $12.99 and will be available the first night of Bible Study. If you would like to participate in this study, please contact the Church Office or sign-up in the Church Lobby.